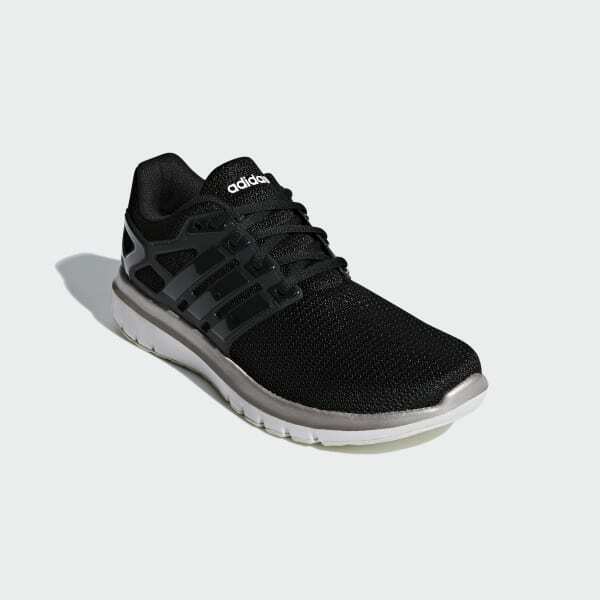 Lightweight runners for enhanced breathability and comfort. Stay light on your feet on city streets. 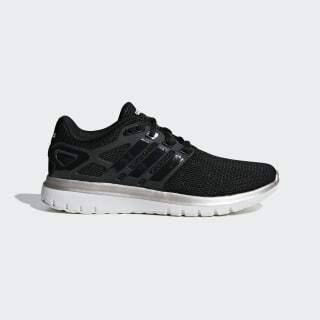 These airy mesh running shoes help you find your best stride with a lightweight, flexible build. An ultra-soft midsole cushions each landing for extra comfort as you log miles. Product colour: Core Black / Core Black / Platin Met.